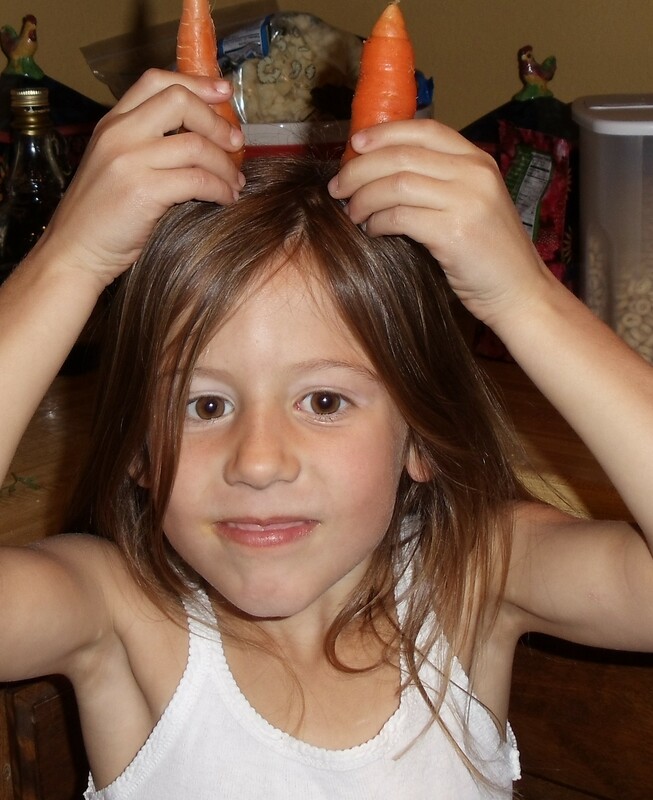 My daughter loves to eat carrots and snap peas raw, especially with ranch dressing to dip them in, but store-bought has over 30 ingredients in it, including MSG and other preservatives. So we make a homemade version, which I think is even more delicious. I keep it light by using Greek yogurt, and make the flavor extra bright by using fresh herbs. You can use half the amount of dried herbs if fresh are not available. Mix all ingredients together and season. Chill for 3o minutes or store in refrigerator for up to a week. 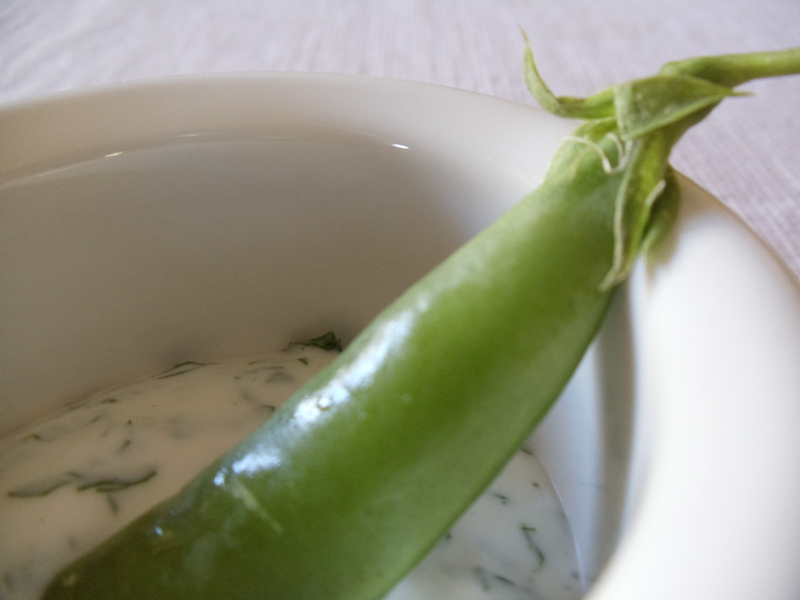 Use as a salad dressing or veggie dip.